Remember music TV in the eighties, more commonly known as MTV, well things have changed a little since then. Whilst at the time MTV was a ground breaking development which no doubt launched a 1000 careers, its now about as exciting as another great 80’s invention the microwave. The new King on the Hill is undoubtedly ‘YouTube’ and unlike MTV its not a land locked proviential that only the privileged few can gain access to. Therefore as an asspiring artist in 2016, assuming you are not going for the underground anonymity route, understanding YouTube is essential. 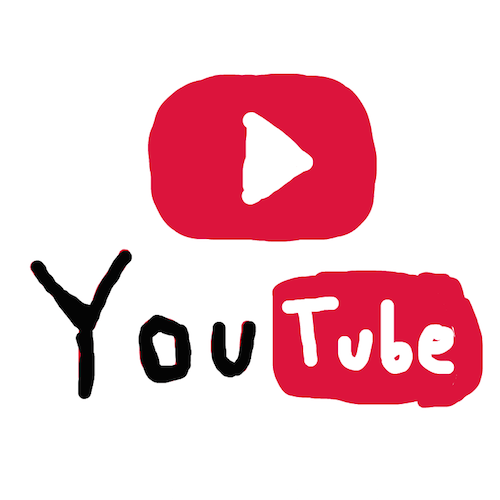 Whilst technically anyone can upload your music to YouTube, you dont need to worry, as you still have full control over your copyrighted material. Again like the ‘Content ID’ system what is available to you will depend on a number of criteria, however over time your status as an artist could change dramatically and therefore its important to understand and apply, where applicable, all 6 options discussed below. Assuming you’ve already posted some content and have accumulated a healthy number of subscribers and plays you should be able to apply to become a ‘YouTube Parter’. Click the link to see criteria and apply. If you have been accepted into the ‘Partner Programme’ you will now see the option ‘Enable My Account’ for monetisation in your account settings. Again click the link we have provided and follow the instructions to complete this step. As I alluded to earlier a Content ID claim does not necessarily require that the offending video be blocked or muted. A third option is to monetise that video. This is where your understanding comes in, do you know if your label has submitted your music to the YouTube Content ID database and if so has it monetised or blocked video’s that are using your music? Is a multinational video hosting service owned and operated by a joint venture between 2 music majors (Universal Music Group & Sony Music Entertainment) and Google who own YouTube. Vevo provides highly targeted advertising alongside the videos they host, with all three organisations sharing the advertising revenue. Therefore to get your music on a Vevo video would require being signed to one of the two majors mentioned above. However you may be the next big thing and Universal may come knocking, if so you should know that Vevo receives in the region of 50 million plus unique views every year, the highest of any single ‘Youtube Partner’ and YouTube is responsible for generating the majority of Vevo’s plays worldwide. Combined these companies have a hugely profitable mutual partnership and therefore understanding what slice you will get from the advertising revenue generated alongside your Vevo hosted music is vital when agreeing contracts. When editing a video you will notice two options running horizontally above your video ‘Annotations‘ & ‘Cards‘. Both of these allow you to embed external links directly into your video and therefore could be used to point fans to where they could buy your music directly or other related merchandise. 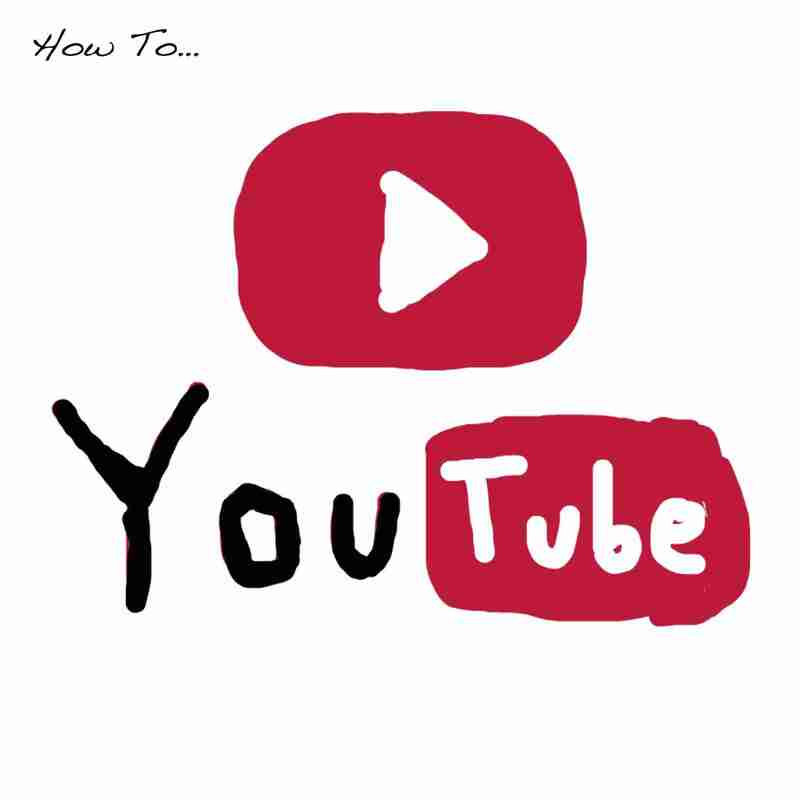 So there you go, YouTube demystified, hopefully the above information will give you a running start when deciding how to package and present your music to the wider world.